Nicolas del Caño and Myriam Bregman of the PTS will compete with the Altamira-Giordano slate to represent the FIT (Left and Workers’ Front) for the Presidential and Vice Presidential Elections. 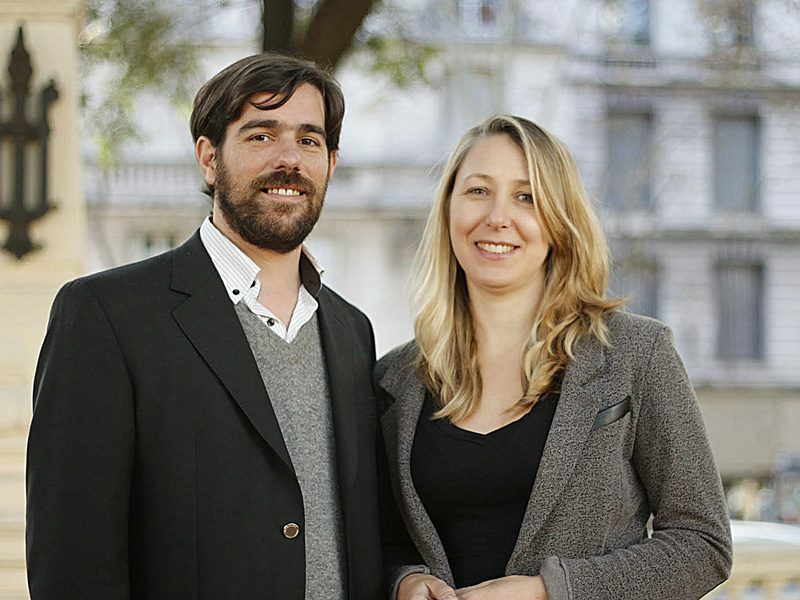 National deputies Nicolas del Caño and Myriam Bregman are President and Vice Presidential candidates representing the PTS (Socialist Workers Party) in the upcoming primary elections for the Left and the Workers’ Front. 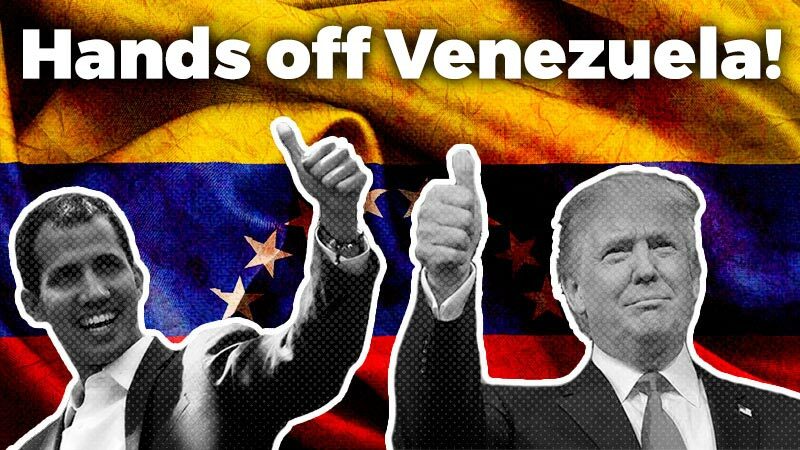 They will compete with the PO (Worker’s Party) candidate for President Jorge Altamira and IS (Socialist Lefts’) candidate for Vice President Juan Carlos Giordano. 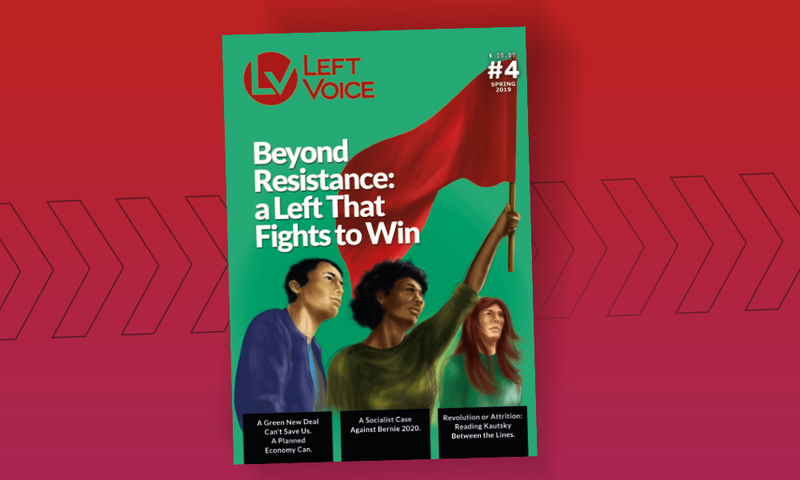 Del Caño and Bregman launched their candidacies under slogan “For a renewal in the Left and Workers’ Front, with the strength of the workers, the women and the youth”. In Buenos Aires, long time PTS leader Christian Castillo, will join Kraft worker and rank and file union militant leader Javier Hermosilla for a governor and vice governor slate. The slate for Parlasur will be headed by Claudio Dellecarbonara, one the main secretaries of the subway union, and Andrea D’Atri, one of the main leaders for Pan y Rosas (Bread and Roses) women’s movement. 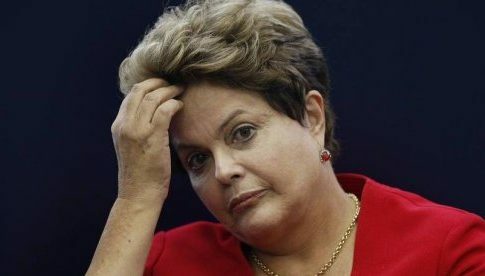 María Victoria Moyano* is a daughter of one of the people disappeared under the last dictatorship. She was rescued and her identity was recovered by the Abuelas de Plaza de Mayo –human rights organization. She will be the first candidate for National deputies for Buenos Aires city in a list where 70% are women. 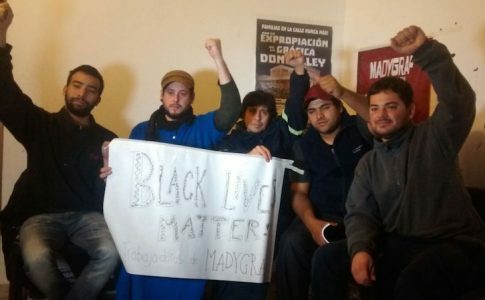 One of the key components of the PTS candidates, for the primaries, is that most of them are workers from diverse factories and work places, leaders of fighting unionism, as Katy Balaguer from Pepsico, Ruben Matu and Damian Gonzalez from Lear, and recovered factories such as Madygraf. There are women that fight for women’s rights, students and leaders from Human Rights organizations which are part of our slate as well. 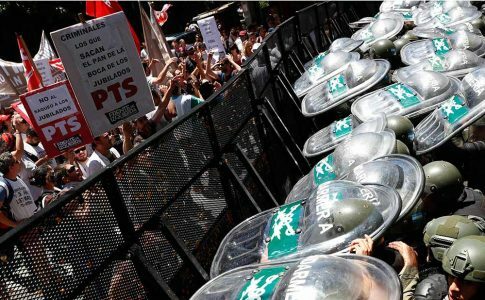 Nicolás del Caño declared “the main bourgeois parties want to impose a highly polarized political campaign with Scioli, Macri and Massa as the “political sons” of the 90’s neoliberal regime (the “political sons” of Menem, Argentina’s President during the 90’s decade). PTS proposed to Partido Obrero (PO, Workers’ Party) to run a common slate for President and Vice President, Altamira – Del Caño, to better challenge these bourgeois candidates. However, PO and its allies inexplicably rejected it. We continue to build the Left and the Workers’ front (FIT), we want the workers’, the women and the youth strength to be expressed with no limits, we want all the tendencies that agree with FIT to express themselves. We are proud of the slates and candidates we are running across the country and we have no doubt that we will do a great election on August 9th; From August 9th we will gather with comrades from the other slates in the October final elections and forefront those parties that are willing to adjust economy”.